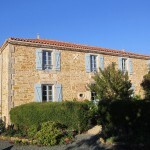 This website is devoted to two French regions: Poitou Charentes and Vendée. We have travelled extensively in this delightful part of France so we know what interests other visitors. Amongst the attractions are the fabulous sandy beaches, the landscape in from the coast, the colourful history of the region, especially the Charente-Maritime and Vendée, and of course the superb local food and wine. 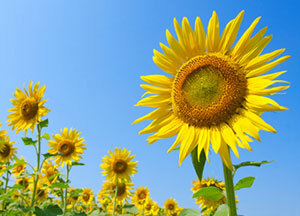 We also cover accommodation and ‘must-see’ attractions. We take a look in detail at many towns such as La Rochelle, Saintes, Angoulème, Niort, Cognac, Rochefort, Parthenay and Fontenay-le-Comte along with the superb islands just off the coast such as the Île de Ré, (above centre). The Poitou Charentes and Vendée areas have many medieval towns and beautiful medieval castles, churches and ruins within them. 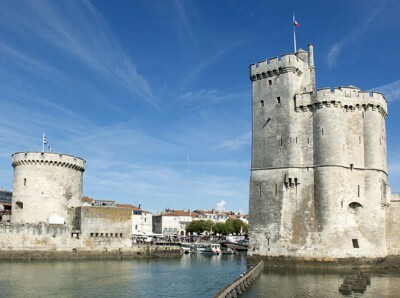 La Rochelle (right) has a magnificent architectural heritage, as well as being a thriving port with a long history of trading. In the Charente can be found the valley of the Seugne which borders the Dordogne area and features many Romanesque churches. The vineyards of Cognac cover an area of around 200,000 acres and are centred around the town of the same name. The combination of the soil, the sun and the proximity to the sea give cognac brandy its special taste. There really is a wealth of choices for places to visit and things to do in The Poitou Charentes and Vendée regions. We hope you will find the information in this site of interest and that you will enjoy your visit to this wonderful part of SW France. Please also check out our You Tube Channel and our Pinterest Page.